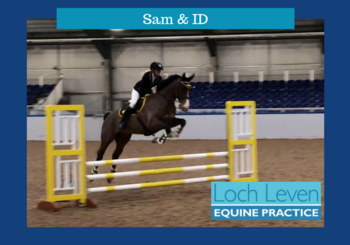 Loch Leven Equine Practice offers an ambulatory service second to none whether it is a routine visit for vaccinations, dental examinations or an emergency call out. 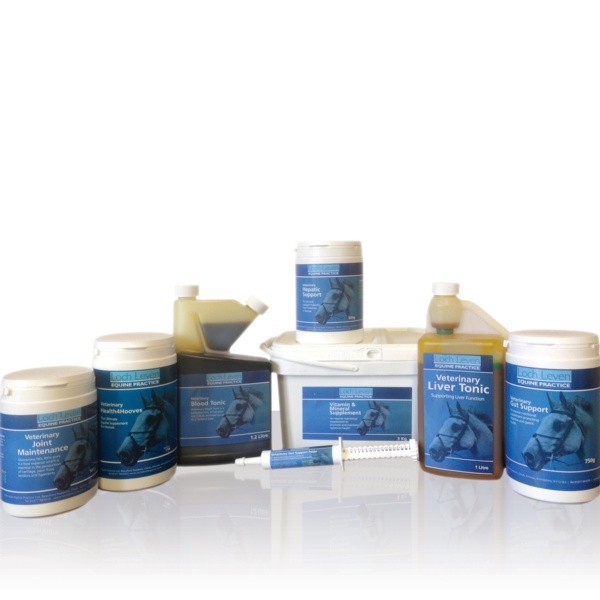 Our investment into the latest diagnostic equipment and the continued training of our equine-only team mean we can offer the highest quality of care for your horse in the comfort of your own stables. Our Annual Healthy Horse Club includes many of the routine veterinary health checks required to keep you horse or pony in optimum health and is a great way of spreading the cost over the whole year. Should your horse or pony require constant monitoring, advanced dentistry, further lameness investigations, gastroscopes or surgery, our state of the art equine clinic is situated close to junction 5 of the M90. You can read all about our clinic here.